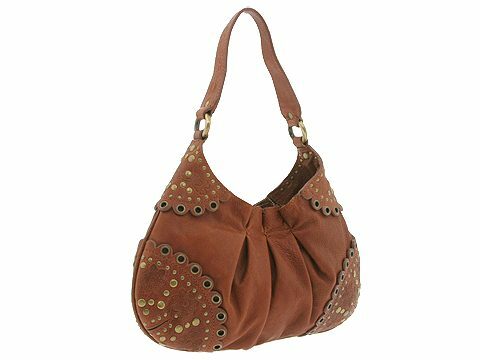 Petite shoulder bag made of rich Italian leather. Holds your wallet, keys and a slim cell phone. Dimensions: 12 1/2 wide x 2 deep x 5 1/2 high. ; Single shoulder strap. Shoulder drop: 8 length. Inside tab with magnetic snap closure. Interior lining.